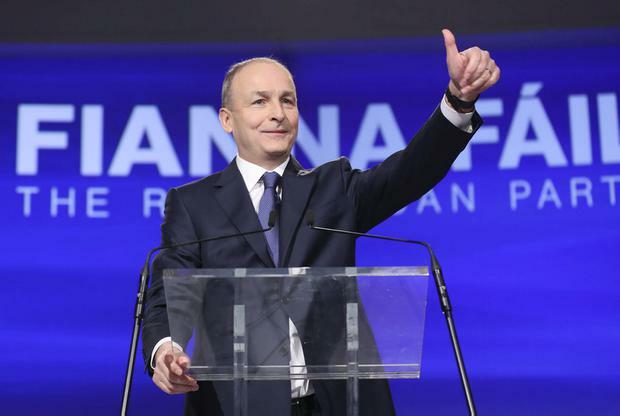 Fianna Fáil leader Micheál Martin has declared he will be the Taoiseach after the next general election. In an exclusive interview with Independent.ie’s Floating Voter podcast, Mr Martin insisted that despite trailing Fine Gael leader Taoiseach Leo Varadkar in the opinion polls he will be the country’s next leader. “Obviously the people will decide but fundamentally that’s where we want to be,” he added. Mr Martin said he has “no doubt” Fianna Fail will gain seats when the country goes to the poll and said he expects to make significant gains in Dublin where he is targeting five extra seats. “We will gain seats after the next general election of that I have no doubt and we will be in a position to lead the next government,” he said. He also said he expects to win three seats in the EU Parliament elections and weighed in behind Cork North Central TD Billy Kelleher who has put his name forward for the Ireland South constituency. Mr Kelleher and Mr Martin previously clashed over the TD’s decision to put his name forward for the European elections. He also insisted he has not lost his authority within the party and dismissed claims there is a discipline problem in Fianna Fáil. “When I look at what’s happening in Westminster I think we have a very coherent operation here,” he said. 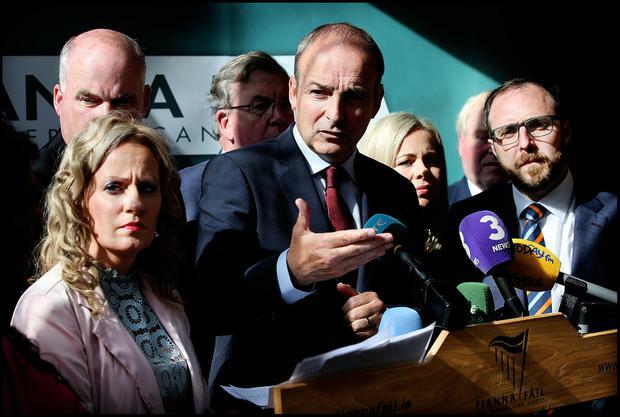 He said the “wise heads around the country” who support Fianna Fáil believe he made the correct the decision to renew the confidence and supply agreement with Fine Gael while Brexit negotiations were on-going. He said he had been predicted he would be confronted by an “angry grass roots” at the party’s Ard Fheis in the City West Hotel in Dublin who would “really go for Martin because of confidence and supply”. “That was no the case,” Mr Martin said. “If you actually walked around Citywest, people were in good form, they got it,” he added.